Errata 94 refers to the 94th bug identified in AMD Athlon and Opteron processors. This bug affects the sequential prefetch feature in those processors. When there’s an instruction cache miss, the sequential prefetch mechanism in affected processors may incorrectly prefetch the next sequential cache line. This may cause the processor to hang. Affected 64-bit processors that run 32-bit applications may end up executing incorrect code. This BIOS feature is a workaround for the bug. It allows you to disable the sequential prefetch mechanism and avoid the bug from manifesting. When enabled, the BIOS will disable the processor’s sequential prefetch mechanism for any software that operates in Long Mode. When disabled, the BIOS will not disable the processor’s sequential prefetch mechanism. This improves its performance. When set to Auto, the BIOS will query the processor to see if it is affected by the bug. If the processor is affected, the BIOS will enable this BIOS feature. Otherwise, it will leave it disabled. If your processor is affected by this bug, you should enable this BIOS feature to prevent the processor from hanging or processing incorrect code. 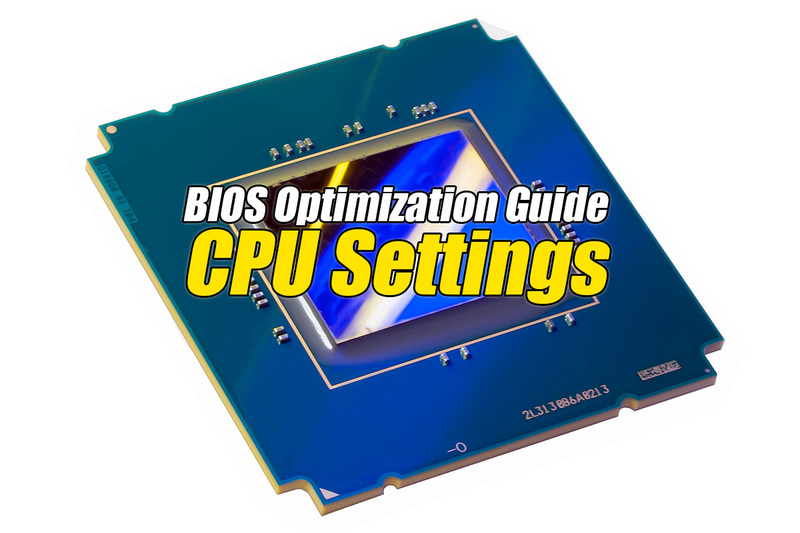 But if your processor is not affected by this bug, disable this BIOS feature for maximum performance. As processors get more and more complex, every new processor design inevitably comes with a plethora of bugs. Those that are identified are given errata numbers.